Listen and Download this new Afro jingle type beat titled Seed of love produced by Option Beatsz. This is one of the latest Afro Ghana Instrumental beat. This is Kidi and Becca Type of Beat. 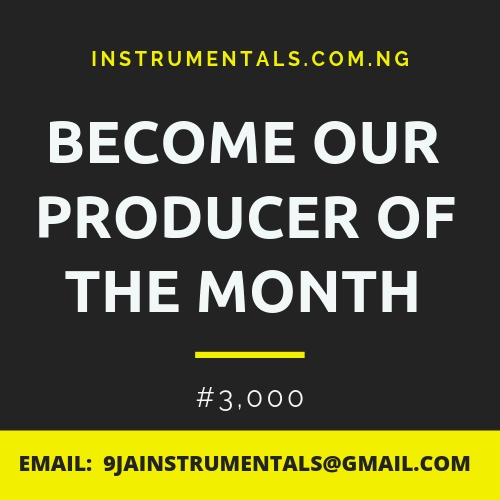 Are you a ghanian or an african hip hop artiste looking for a wonderful high quality free unused beat, download this.